When I first started using octane I began to experiment with its functions, like Octane scatter, and how materials and light worked in combination with octane cameras. 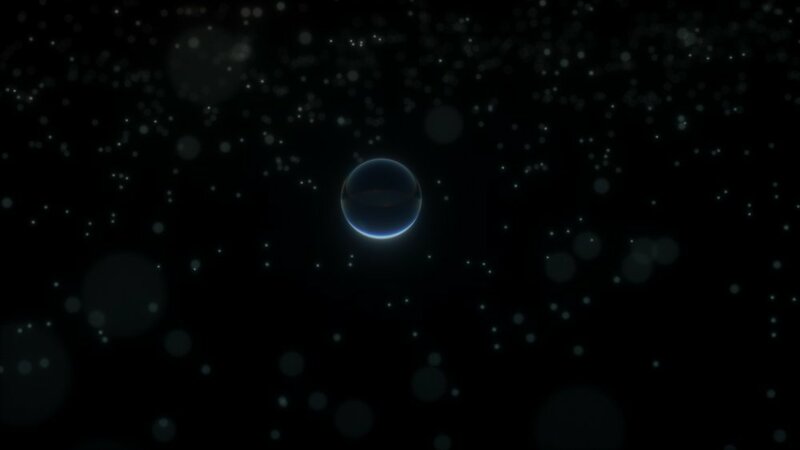 I began playing with the material editor and the node network in C4D, altering dispersion refraction index, reflection, opacity and emission. Initially I wanted to create chromatic abberation in my renders and there were two ways of doing this, 'in camera' and through the material editor. Using the material editor was much more versatile than the in-camera effect and so I focussed on that. I used what I learned about soft bodies in this project from watching Rhett Dashwood to create some bubbles and with a shallow depth of field tweaked the materials index and dispersion until I was able to get some interesting bubbles. I also used octane scatter to populate the scene with other spheres and began experimenting with getting Bokehs into the scene. Using Octane bloom and glare in the post processing was helpful in tweaking the final look without needing to move into other software like photshop. While watching online lectures by some industry professionals that use Octane I came across a talk by Drew Nelson that gave some really interesting insights into how the render engine works. Through that I found a lecture by Zachary Corzine who demonstrates how to drive position and scale through noise and cloner objects creating interesting simulations. I started experimenting with this technique, incorporated a displacer and dynamics and (which I experimented further with here), and allowed the process to be procedural. Through Jeremy Walker, who created the Drill, I learnt about octane scatters potential to be used ‘explosively’ and create large particle simulations. 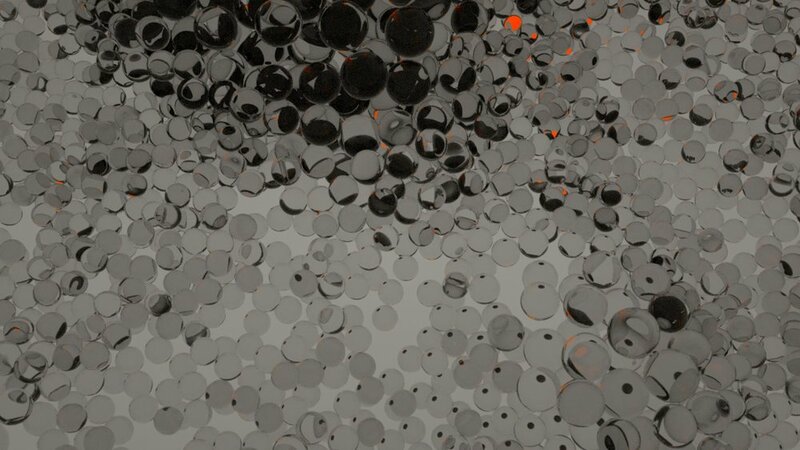 Which is nice as most particle simulation require X-particles to achieve. Octane scatter was much more versatile of a tool than I had originally anticipated and I intend to go back and experiment with it some more in the future. Finally at the bottom of the page I decided I wanted to push Octanes light bending refraction and dispersion to its limits. 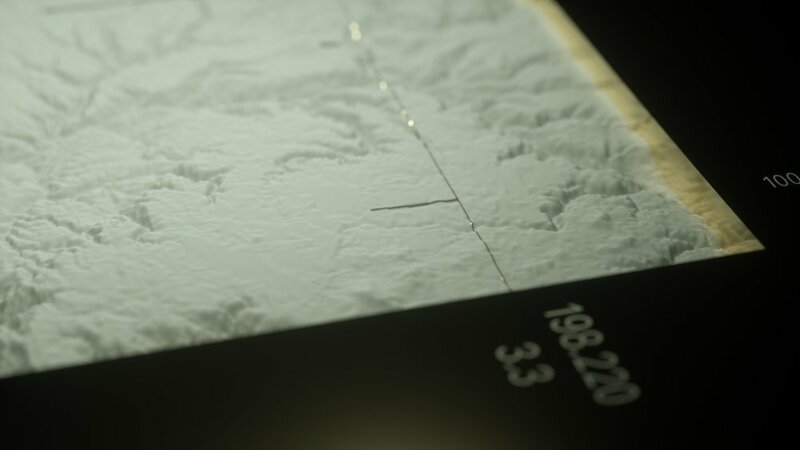 Octane is a ‘cheat-less’ render engine in the sense that it operates the same way real light would, however it can be pushed beyond what could be achieved practically in-camera. 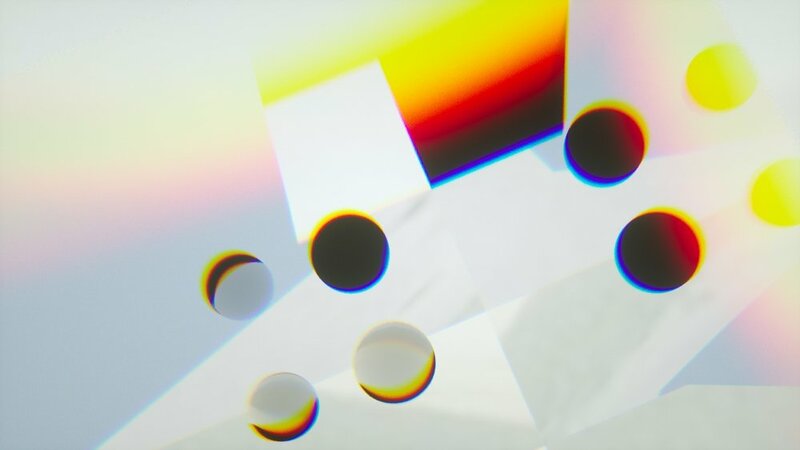 This is clear in these renders where the chromatic aberration of spheres within another crystal like object create graphic bold coloured shapes.